Where Christ Wants Them to Be." The phrase above is not simply a slogan; it's our promise to you. 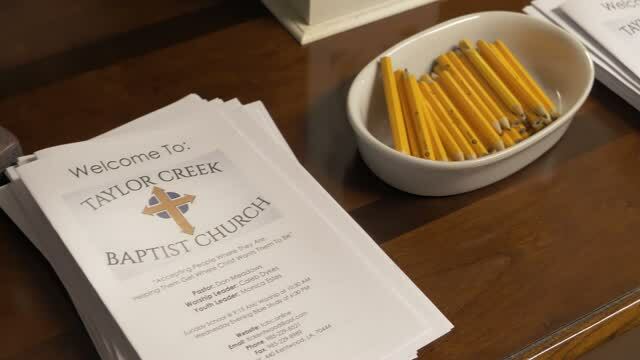 Many have found Taylor Creek Baptist Church (TCBC) to be a safe place. It's a place that cares, loves, and nurtures people into a growing relationship with Christ. We are glad you stopped by our website and encourage you to look around.